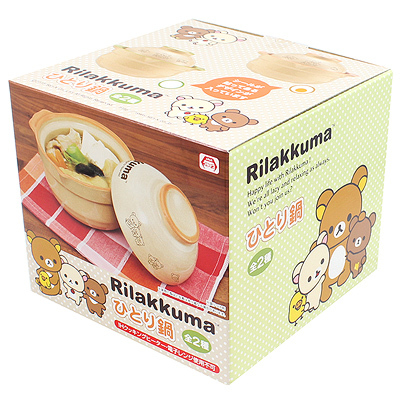 Now your kawaii kitchen dreams can come true, with this adorable and very rare Rilakkuma mini hot pot! 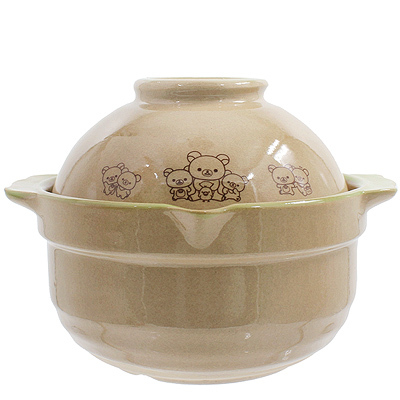 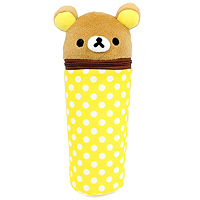 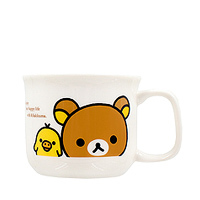 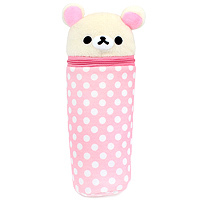 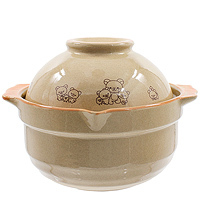 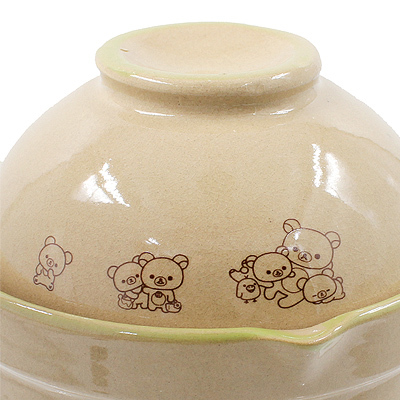 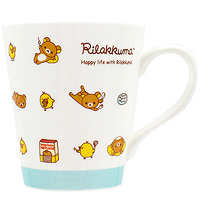 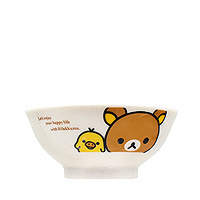 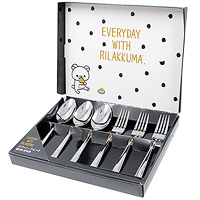 It comes with a lid and is made out of glazed ceramic with adorable Rilakkuma and friends print details. 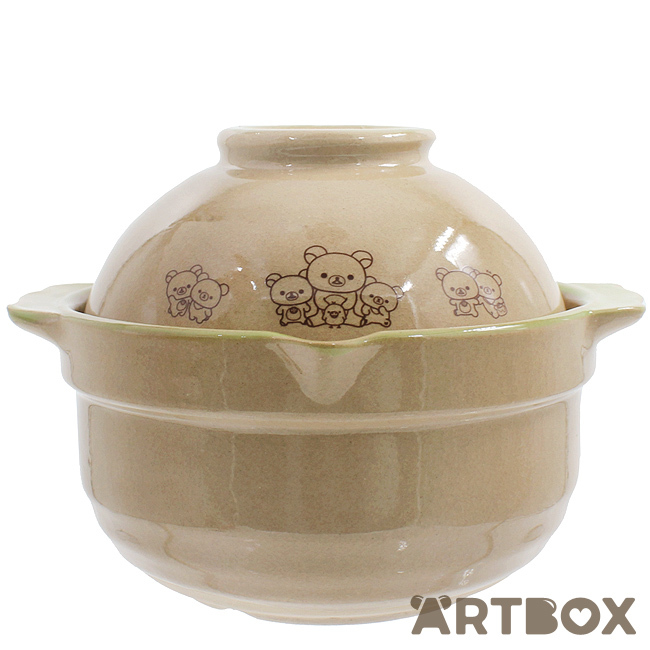 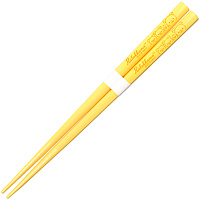 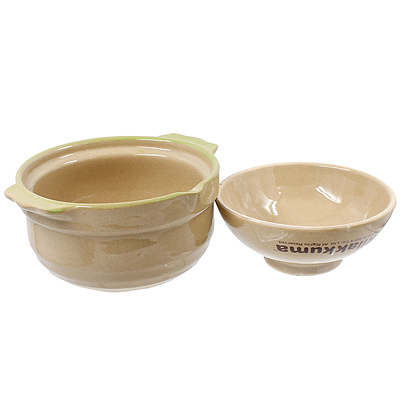 The pot can be used to cook or warm up dishes over a small flame or even as a regular large bowl, and comes in a cutely printed box.